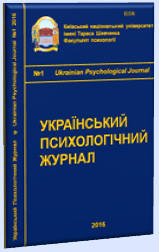 Ukrainian Psychological Journal was founded in 2016. The journal is published at least 2 times a year. Founders: Taras Shevchenko National University of Kyiv, Faculty of Psychology. 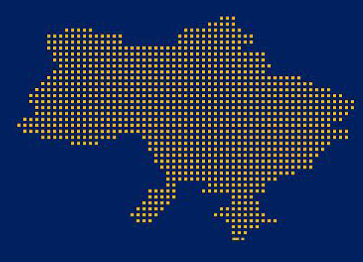 of Taras Shevchenko National University of Kyiv Danyliuk I. V.
Ukrainian Psychological Journal is indexed in International scientometric bases:INDEX COPERNICUS (IC) (since 2017), GOOGLE SCHOLAR (since 2017). Issue deals with the results of theoretical, scientific, empirical and scientific-experimental researches of the actual problems of psychology. Scientists, teachers, graduate students, social workers, psychologists-practitioners and students wil be interested in it.